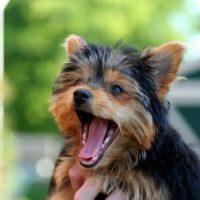 My Yorkshire Terrier Has Diarrhea, What Should I Do? 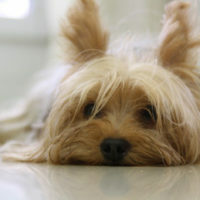 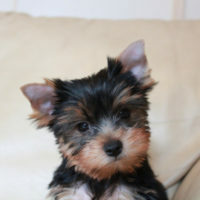 My Yorkshire Terrier Has a Cold, What Should I Do? 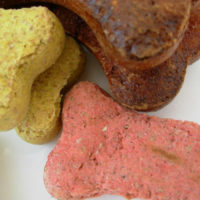 Blue Buffalo Dog Food for Yorkies: Is It Any Good? 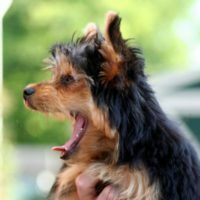 Royal Canin Yorkie Food: Is It Any Good? 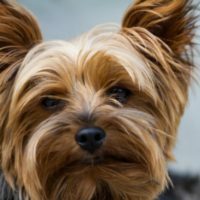 How Much Food Should a Yorkie Eat Per Day?